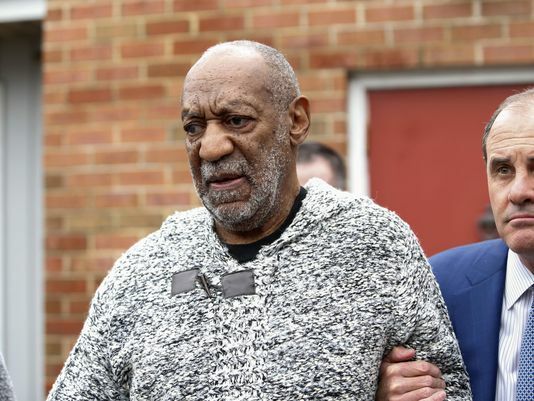 Actor and comedian Bill Cosby will face trial on charges of sexual assault. US Judge, Elizabeth McHugh ruled on Tuesday that Cosby must face trial for allegedly drugging and molesting Andrea Constand, a former Temple University employee in his home near Philadelphia in 2004. Almost 60 women have come forward since November 2014 to claim that they were abused by the entertainer, who was once fondly seen as "America's dad." They are unlikely to be able to take Cosby to court, however, as the cases date back to the 1970s and thus fall out of the statute of limitations. No date has been fixed for commencement of trial. If convicted, Cosby could face up to 30 years in prison.